In the bible there is a story about a woman who lost one of her silver coins. 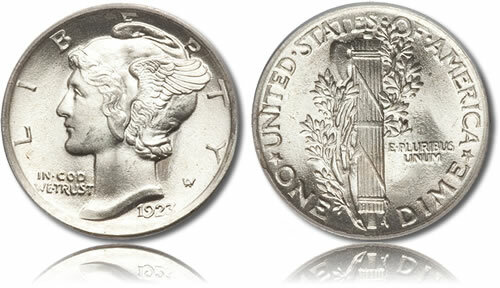 When I was younger I always pictured it as a small, silver dime with lady liberty on the front. In the story the woman lit her lamps, swept her house and her yard and kept cleaning until she found her coin. Once found, she called in her neighbors and they all rejoiced over the found coin. We lived this parable in our home last week. Once upon a time, way back in the twenty-first century, there lived a boy who loved to play football. The young lad would jump off the bus each afternoon, run through the house slinging his books off his back, pick up his football and go outside to play. On three days a week, the boy met with other boys and they played on a football team. Each time the team played together there was much rejoicing, jumping, bumping, burping, running, and the pervasive smell of boy sweat. And so our story begins. With the new safety rules in place, each boy had to purchase and KEEP UP with a mouth piece. Great care was taken to dip the piece of rubbery plastic in boiling water for exactly 60 seconds before inserting it into their mouths for a fitting. I believe that the mouthpiece was truly intended for protection of the teeth. However, the mouthpieces were to be found in nearly every place but wrapped lovingly around the teeth of a young player. The first week the mouthpiece was rinsed off and gently placed in a special place each night after practice. Then it got worse. The young player(s) would often chew the mouthpiece like gum. Chomp, chomp, chomping their way through the practices and the games. It would often fall on the ground, be stepped on, be given a shake, and stuffed right back in. Good for the immune system, I suppose. Many players spent most of the game taking their mouthpieces in and out of their mouths and slinging their slobber around. Back in an earlier century, older brothers had the same things, only they had one style of mouthpiece. All players wore the same. Probably cost a dollar and were handed out on the first day of football. It was different for the lads in our modern tale. 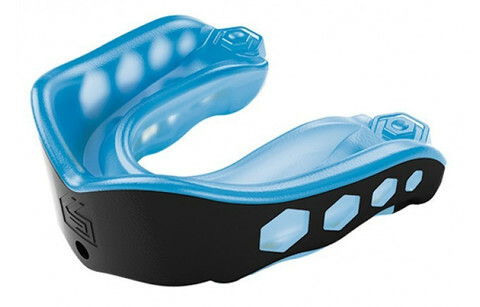 The mouth guards ranged in price from three dollars to over fifty. Yes, I said fifty. They were made from all kinds of molded, injected, chemical compositions and they came in hundreds of colors. Some were specially designed for braces. Others came in age appropriate sizes. The young boy in question happens to have had black and white mixed, royal blue and black mixed, blue see-through for braces, and pink for October breast cancer awareness month with a powdery, chemically, bubble-gum taste. One fine day in October, the boy needed to go to practice but could not find his lost mouthpiece. Much agony, gnashing of teeth, and hair-pulling commenced. The boys’ rooms were turned upside down. Backpacks were searched. Drawers were pulled out. The teen’s bathroom was combed over. Trash cans were upended. Promises were made that a new mouthpiece would be secured before the next game. Orders were given to be careful at the practice. An unhappy boy dragged himself to football practice without his slobbery sidekick. That night the lamps were lit, the house was swept, and the yard was searched. Still no mouthpiece. The mother in the story had a brilliant idea. Let’s check the pockets of all shorts worn to football during the previous week. Eagerly, all sorted through both clean and dirty laundry. No mouthpiece. 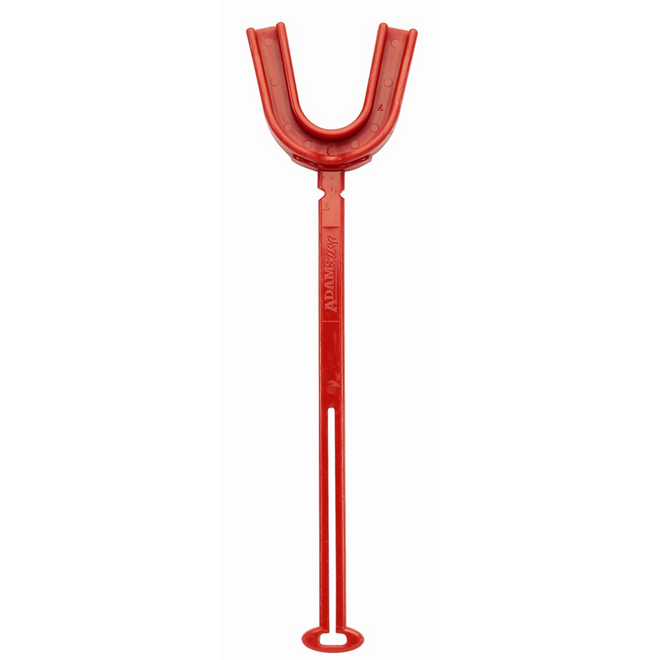 The game was approaching so the mother gave in and purchased a new mouthpiece the next day. That night the mouthpiece was custom fitted and the young lad was happy again. They won the game and all was well with their world. But the story does not end. Unlike the bible story, there is no real moral except maybe that moms never really win even when the lost coin is found. This entry was posted in Posts, Stories / Articles and tagged Boys, Family, football, Mother, mouthguards. Bookmark the permalink.